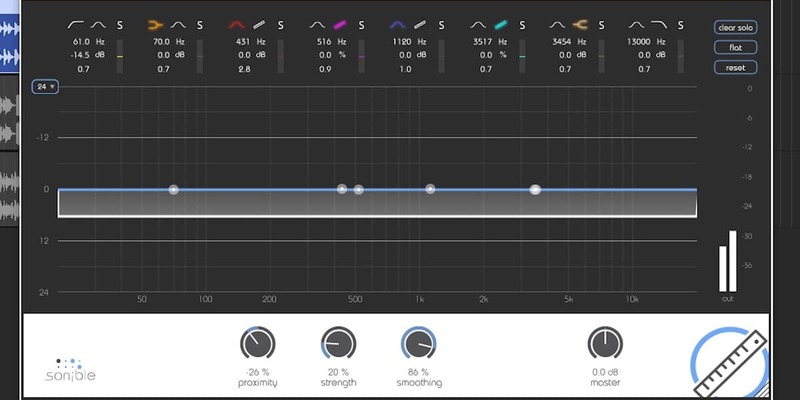 There is one thing that sets apart an average acoustic mix from a great one: depth. 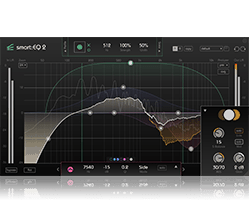 This tutorial shows you how to add a “third dimension” to a recording with proximity:EQ+. 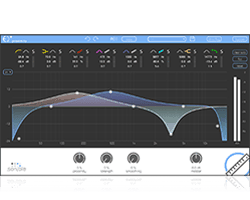 Proximity:EQ+ is a great tool to make a track more interesting, emphasize on the important parts of a track, while still sounding pure and unprocessed. 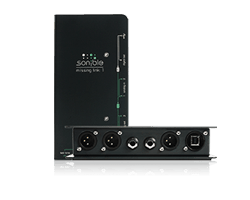 The plug-in allows you to make changes using the natural room information captured while recording, and retaining a very natural sound at the same time. In this example, the raw piano sounded very distinct with its strong transients, stealing the show from the guitar and vocal track. To get a more atmospheric feel – as if it was played with a softer touch and release of the pedal – we use a proximity setting of about -26%. Here, the drums were edited similarly to the piano. 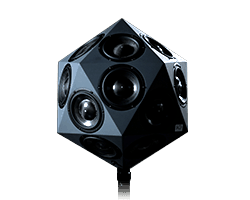 We got a roomier sound by pushing it further away from the listener. We also needed some automation: The proximity setting is less drastic on both choruses, providing a little more punch and rhythmic boost where it counts. 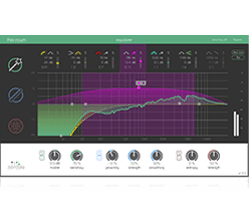 To get a better interaction between guitar and vocals, we used the proximity tool again. The ear-catching frequency ranges are pretty similar for both tracks and are constantly fighting with each other for attention. 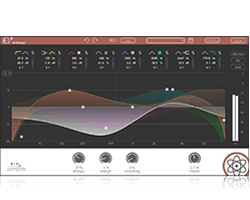 The automation of the guitar’s proximity setting in the problematic frequency range whenever there are vocals, helps the vocals to really come forward. The finished acoustic mix now has that extra layer of depth and finesse, that really makes it come to live. 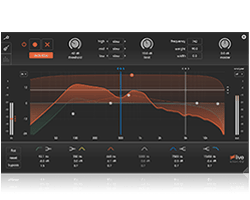 Find out how to get the most out of your guitar sounds with the entropy:EQ+ plug-in. When removing unwanted resonances it sometimes can be difficult to delete them without influencing the original sound itself. 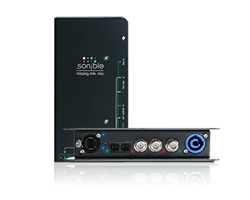 proximity:EQ+ offers an effective solution. Your mix is done but it still sounds kind of flat? By adding a sense of depth to your mix you can instantly bring it to life. 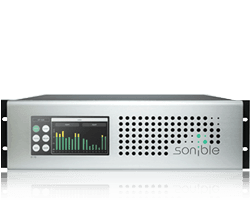 Gear up on great plug-ins and save up to 50% during our Spring Sale!